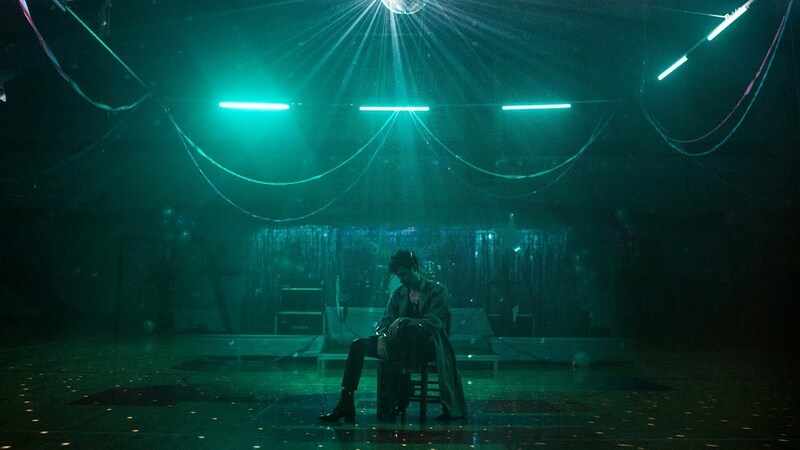 Following the release of his catchy single Confess Your Love, Nashville-based alt-pop, singer-songwriter C. SHIROCK is back with the visual for his stunning single Stand With Me Tonight. The prom night-inspired visuals - directed by John Matysiak - narrate a teenage romance and are quite captivating. Watch them below! Musically, Stand With Me Tonight, is an enchanting piece of synth-heavy pop music with an 80's vibe that just got me hooked after the very first listen. It's a stunning love song featuring heartfelt, shimmering vocals with ethereal synthscapes. Loving the infectious beat and electric guitar solo. This is my favourite song of his so far!